Please note: Must marinade wings overnight, or at least 5 hours in advance. -Mix ALL ingredients together in a large tupperware or shallow bowl. 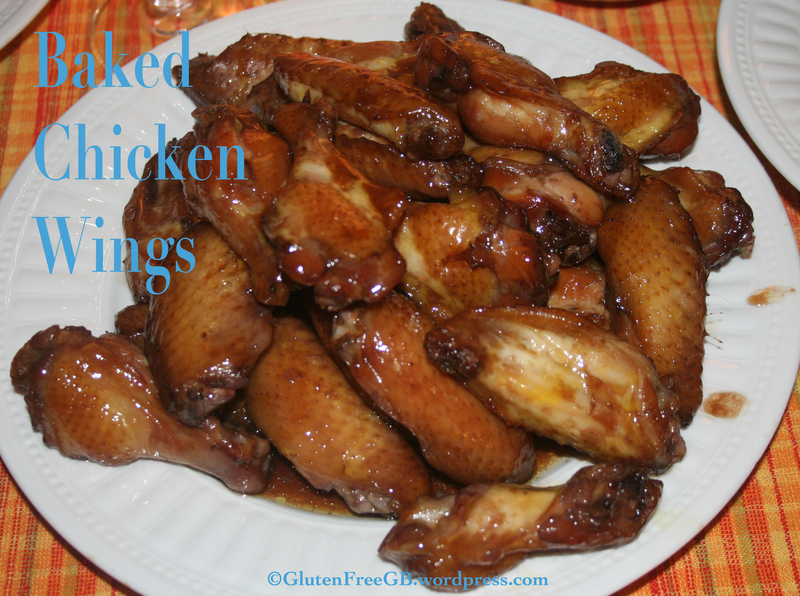 -Once fully mixed insert raw chicken wings and make sure all are fully immersed in the sauce. Close container tight. -Leave in the refrigerator to marinade overnight, or for a minimum of 5 hours. -Take each wing out one by one and place it on the sheet. They can be close together, but not touching.